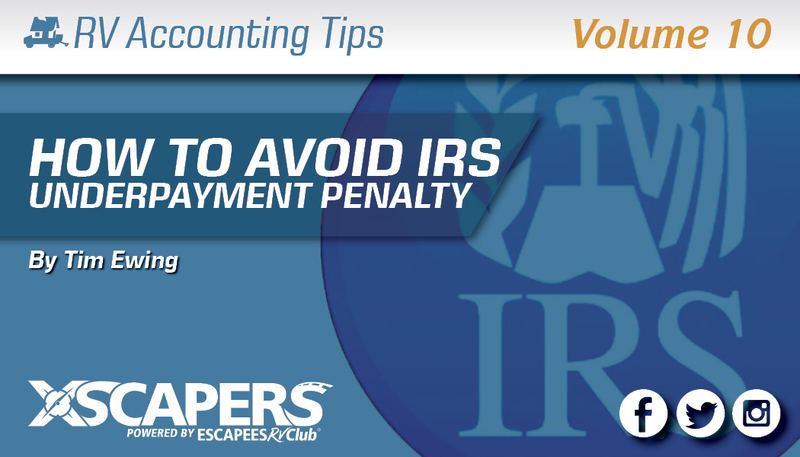 In this article we’ll discuss how to make your estimated tax payments to ensure you avoid the IRS underpayment penalty. To determine if you are required to make estimated tax payments to begin with, whether your sole income source is self-employment or you earn W-2 employee income, check out my article, Should I Pay Estimated Taxes? If your only income is from self-employment and you anticipate paying at least $1,000 in income/self-employment taxes, then you must pay the estimated tax (1). IRS Form 1040-ES provides instructions for how to calculate your required annual payment necessary to avoid the underpayment penalty. Keep in mind, estimated taxes are paid during the applicable tax year so you have to plan ahead to determine if a safe harbor might apply. If you wait until it’s time to file your taxes it is too late…there is no way to retroactively make estimated tax payments. TIP: An easy way to meet the Safe Harbor is to divide your prior year’s total tax burden by 4 and use these amounts for your estimated payments for the current tax year. Be sure to pay the same amount for each of the 4 payments and pay them on time (or early). The calculation gets more complex if you pay unequal amounts and risks an underpayment penalty that otherwise may have been avoided by paying equal amounts. Your estimated tax payment obligation begins in the “payment period” that you first earned income. Therefore, if you began your self-employment endeavor in the middle of 2017 and didn’t have any income until August, your first estimated tax payment is due September 15. You will not have an obligation or be penalized for not making estimated tax payments in the first two periods. IRS Publication 505 Chapter 2, provides detailed information about how to calculate your estimated payments for each period. You need to pay enough by each due date to avoid a penalty for that period. If you do not pay enough during any payment period, you may still be assessed an underpayment penalty even if you are due a refund when you file your tax return. After the tax year concludes and you are using actual figures to complete your tax return, use IRS Form 2210 and Publication 505 Chapter 4 to determine if you successfully avoided the underpayment penalty (3). Completing this form will confirm if you’ve met any of the safe harbors noted above. If not, depending on your situation, you will be instructed to use one of three methods to calculate your underpayment penalty: short method, regular method and the annualized income installment method. If there is a penalty, it is assessed on each underpayment (per the 4 payment deadlines) for the number of days it remains unpaid at an annual rate of 4%. Wouldn’t you know it, the IRS makes it very easy to pay estimated taxes. You can pay securely online at www.irs.gov/payments without the hassle of printing payment vouchers and mailing a check. The online interface is easy to use and understand, you’ll click through several verification questions (you want to make sure you are paying your own tax bill), designate your payment as “estimated tax” for the applicable year, and provide your checking or savings account information. Note that most states also have estimated tax requirements and underpayment penalties. They are often similar to the IRS formulas and safe harbor guidelines. Be sure to investigate these topics with any state to which you might owe income taxes. The underpayment penalty is avoidable, but does require careful planning at the beginning of your tax year. Everybody’s situation is unique so connect with a seasoned tax advisor if you prefer a helping hand to navigate these waters and avoid the gotchas. The IRS provides special estimated tax rules for farmers, fishermen and higher income earners that vary somewhat from the information contained in this article. Note, the rule of thumb to determine who must pay estimated tax (see Part 1 of this article) uses a similar 100%/90% calculation as the Safe Harbor rules for the underpayment penalty. However, there is an important difference. The former does not include estimated payments in the calculation whereas the latter calculation does include estimated payments. Note also that the estimated payments must be made on time. See IRS Forms 1040-ES and 2210 for more information. IRS Form 1040-ES and Publication 505 Chapter 2 are used for planning, to calculate your estimated tax obligation prior to the tax year. IRS Form 2210 and Publication 505 Chapter 4 are used after the year is complete when you are preparing your tax return. DISCLAIMER: The information and materials we share in this article are intended for reference only. As the information is designed solely to provide guidance to the readers, it is not intended to be a substitute for someone seeking personalized professional advice based on specific factual situations. Therefore, we strongly encourage you to seek the advice of a professional to help you with your specific needs. Tim is a certified public accountant (CPA) and long-time, full-time RVer. 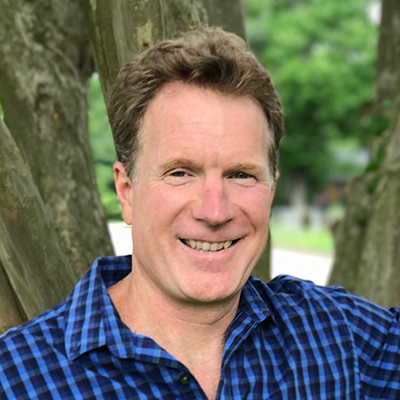 Tim has worked with small businesses for more than 30 years handling accounting, taxes and business development. On three different occasions, he has also started his own small businesses from scratch. 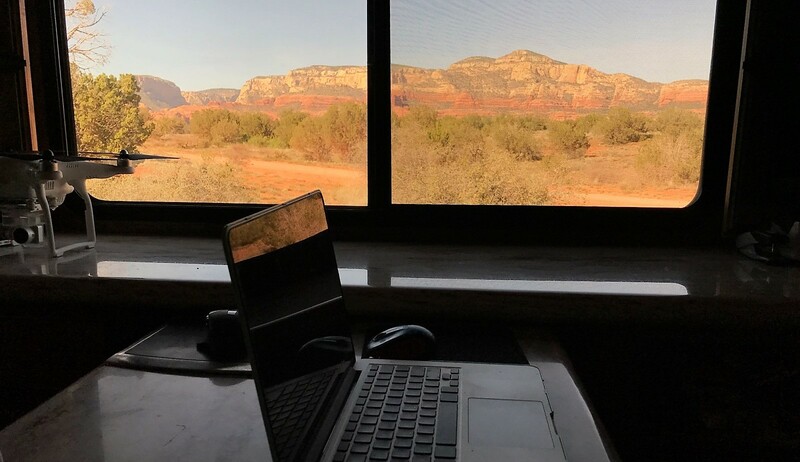 His depth of experience, in both self-employment and operating small businesses, combined with his intimate familiarity with the needs of RVers, makes Tim a great resource for helping fellow RVers navigate the potential difficulties of working while traveling. Should I Pay Estimated Taxes?